The Snapdragon 835 itself is a very powerful chipset but what it brings to the table in terms of wireless connectivity is also a big weapon where mobile hardware is concerned. 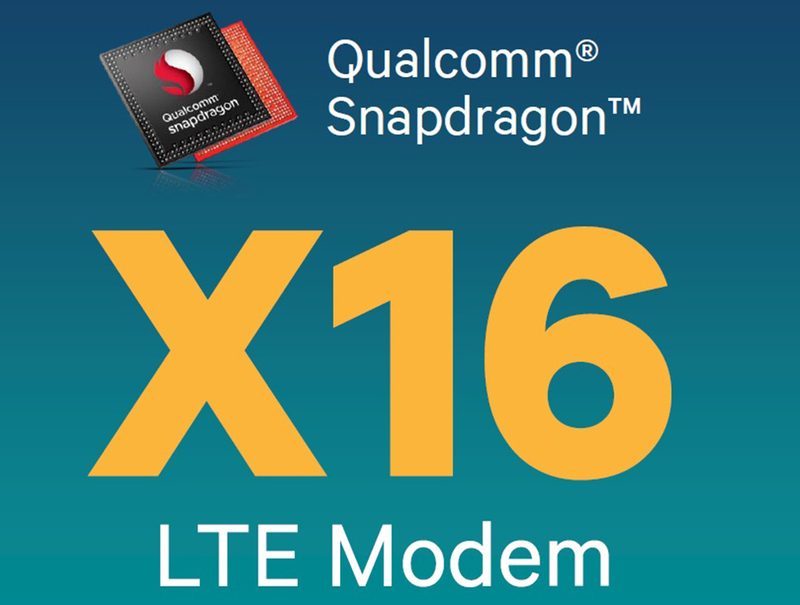 The chipset brings support for the Qualcomm X16 LTE modem and we should be seeing devices sporting such impressive internals during the later stages of 2017. 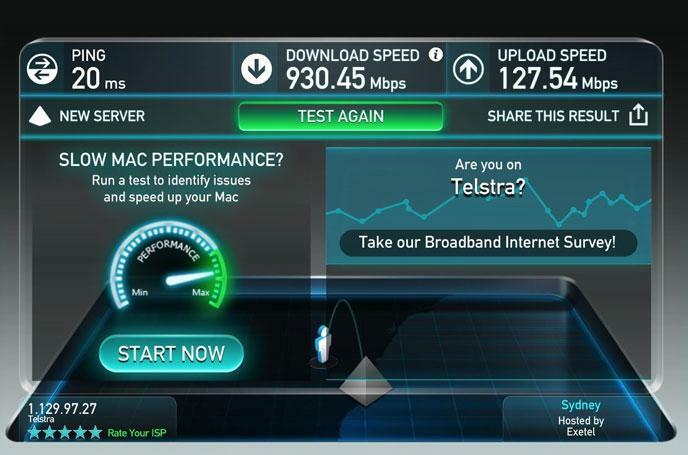 To demonstrate the capabilities of Qualcomm’s latest LTE chip, a team of the company’s employees partnered with Telstra in Australia to register the kind of peak download and upload speeds the X16 LTE modem can achieve and you will definitely be impressed by these results. To demonstrate the prowess of the X16 LTE chip, Qualcomm and its employees decided to go down under along with Telstra, NETGEAR and Ericsson where they attended the ‘Gigabit LTE Experience’. This was to celebrate the arrival of the world’s first Gigabit LTE mobile device and network. While you will still be limited to the network’s limit, it shows how far mobile LTE modems have come in terms of performance.